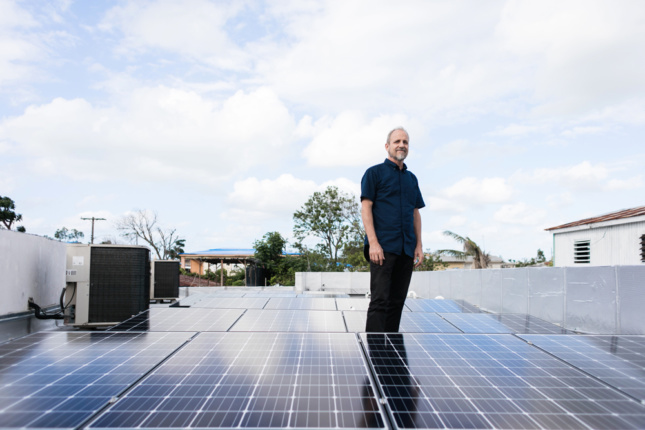 In the year since Hurrican Maria struck Puerto Rico in September 2017, the island has struggled to rebuild its electrical infrastructure, but architect Jonathan Marvel and others founded Resilient Power Puerto Rico (RPPR) to bring energy back to community centers across the island. 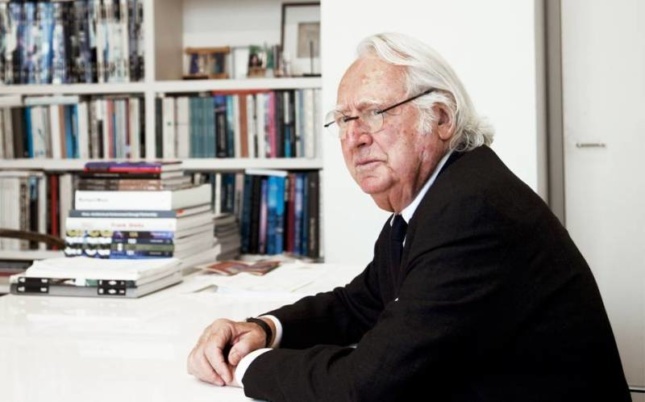 Richard Meier & Partners Architects today announced that Richard Meier “will step back from day-to-day activities” at his firm. This comes after the architect took a six-month leave of absence in the wake of sexual harassment and assault allegations. 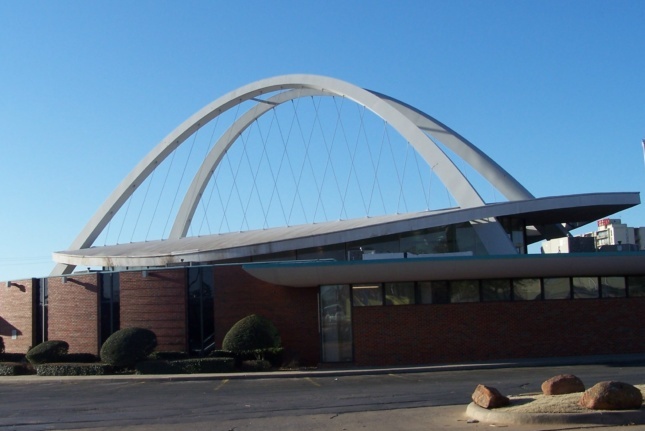 The former Founders National Bank, a mid-century modern structure featuring two distinct, 50-foot exterior arches, was listed for sale at $3 million last fall but couldn’t find a tenant leading up to Monday’s last-minute demolition. 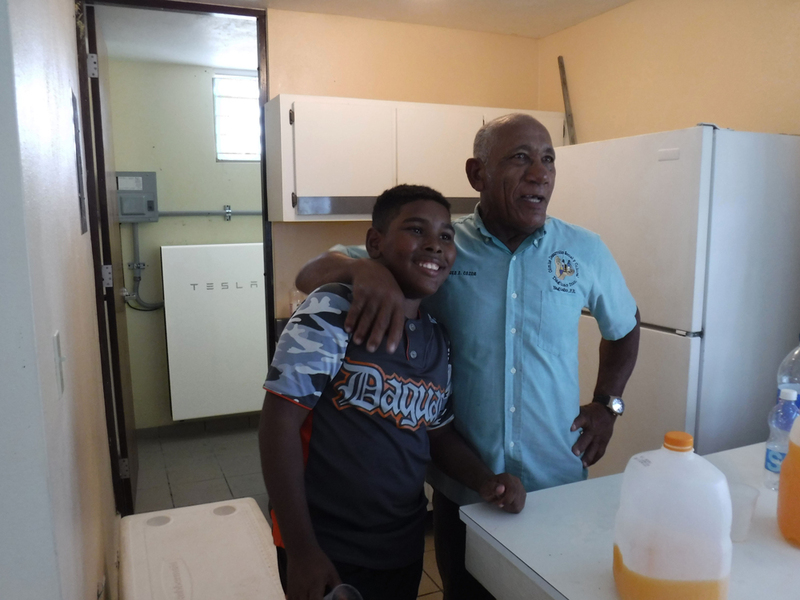 Enjoy the weekend, and see you Monday.